RCC Blog: Class 2 Heavy Weight Winner Sired By In Here I AM!! 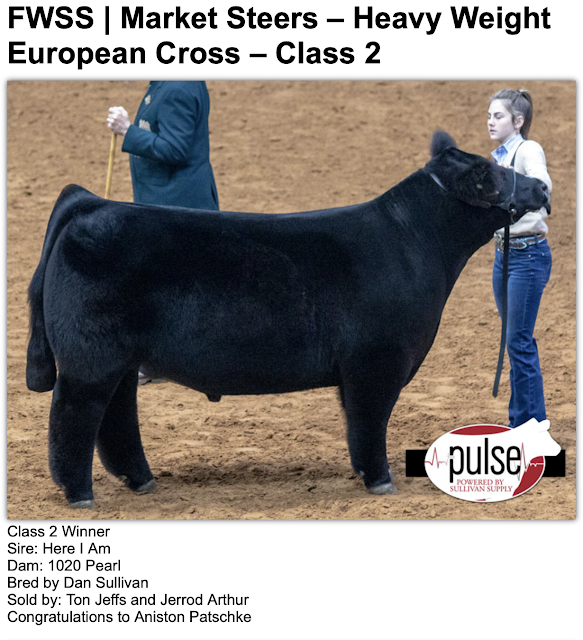 Class 2 Heavy Weight Winner Sired By In Here I AM! !